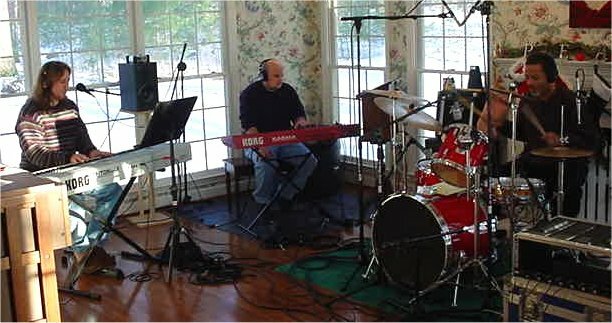 I’m Chris Murphy, and I worked for 8 years at Cue Recording, a northern Virginia recording studio located in Falls Church. For over 30 years, I’ve been a professional audio recording engineer. I worked as a staff recording engineer for 18 years at four different studios in the Washington DC, Virginia, Maryland area. Recording real musicians playing real instruments is a specialty of mine. Now, I can do this at almost ANY location you choose. There’s a big difference between making a recording, and making a RECORD. First and foremost, a microphone and a computer (cell phone, tablet, etc.) can make a recording. But it takes an experienced, skilled person to make great sounding record. With the development of affordable, digital audio gear, it’s no longer necessary to use a commercial recording studio to create a professional, streaming quality project. However, just because good audio recording gear and software is available, this doesn’t mean that anyone can make a broadcast quality product. That takes a set of skills developed with years of experience. And those skills don’t come with the software, nor are they available as a plug-in! Recording and mixing at the location you choose is what I do. For example, a studio, a rehearsal space, your own home, a live performance – the choice is yours! The equipment that I use in the studio is the same gear I bring to all of my sessions. Using some of the finest microphones, mic pre-amps, and outboard gear available, I make studio-quality recordings almost anywhere. I can also help you locate and select a recording studio or location that’s best for YOUR project. Whether it’s studio or location recording, put your project into the experienced hands of an independent engineer. It’s what the artists with major labels do, and it’s more affordable than you might think. I know how to help you keep your budget under control, while guiding you towards professional sounding results. After 30 years as a recording engineer and producer, I bring a level of experience and knowledge to my sessions that few engineers can match. 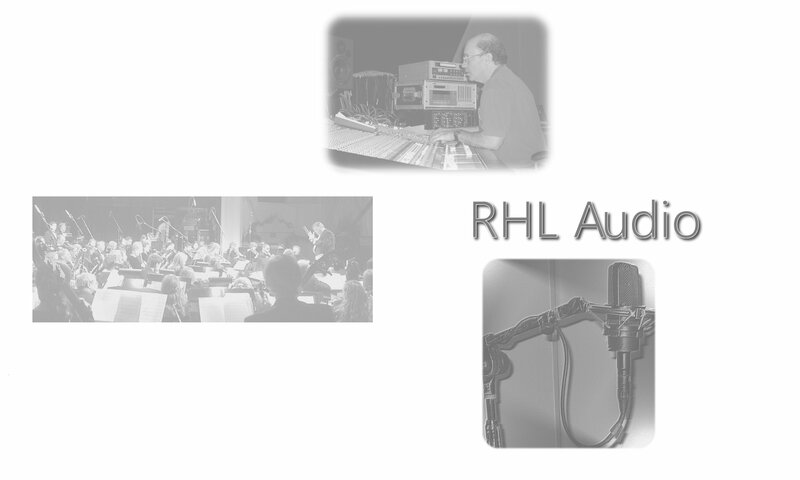 Another service I provide is home studio consulting to help you improve your own recordings. This includes personalized audio engineering lessons on your own gear. I can assist you in recording your project on your own system. If necessary, I can supply additional mics, mic pre’s, and other equipment to bring your home recordings up to a more professional level. I also provide instruction about PA systems for bands, churches, synagogues, or any permanent audio installation.